When it comes to the water used to make Levi’s® Water<Less™ jeans - less is definitely more! The Levi’s® brand today announced the expansion of its Water<Less™ jeans collection in the Philippines. 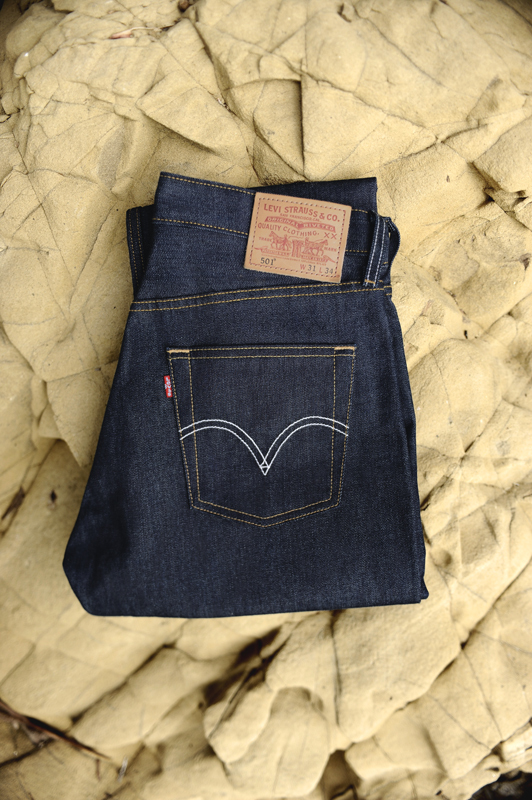 The average pair of jeans uses 42 litres of water in the finishing process. 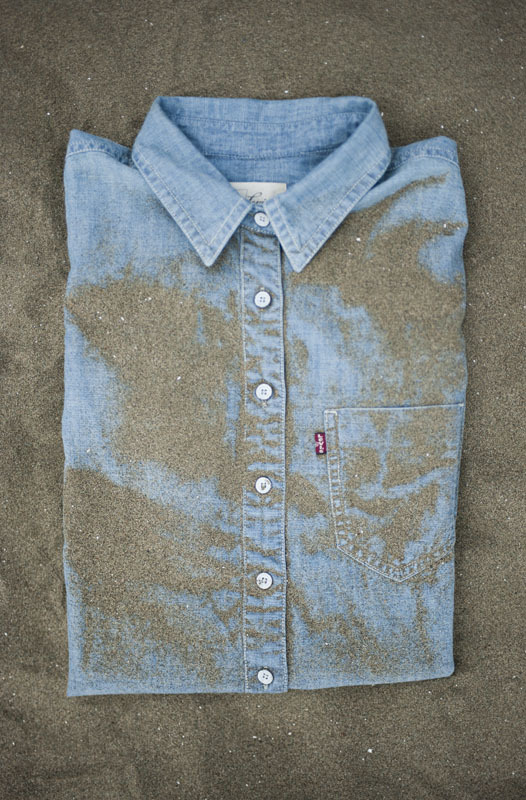 Levi’s® Water<Less™ products reduce the use of water in the finishing process by up to 96 percent for some styles. The Levi’s® brand has already made more than 13 million Water<Less products and saved more than 172 million litres of water. “Levi’s® Water<Less™ is a platform that looks at manufacturing in a different way. 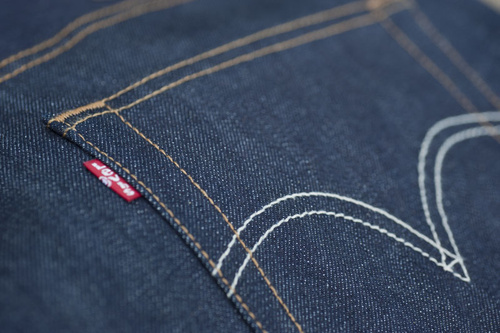 It’s really about looking at design as one continuous circle to ensure we reduce the impact on the environment.” says Erik Joule, Senior Vice President of Global Merchandising and Design of the Levi’s® brand. Beginning March 22 – World Water Day – the Levi’s® brand and Water.org are teaming up for the second consecutive year to launch a new interactive challenge called “Go Water<Less™”. The challenge encourages people to “Go Water<Less™” by taking water saving steps to experience what life is like for the one billion people worldwide without clean drinking water. Check it out at www.levi.com/waterless and help provide water to those without. As a company, Levi Strauss & Co. is making strides in reducing the water used in these key areas – from supporting more sustainable ways to grow cotton to monitoring how suppliers use water in the manufacturing process. The company also launched the “Care Tag for Our Planet” campaign, changing the product care tags in Levi’s® jeans to include instructions about ways consumers can reduce the environmental impact of their clothes by washing less, washing in cold water, line drying and donating when no longer needed. 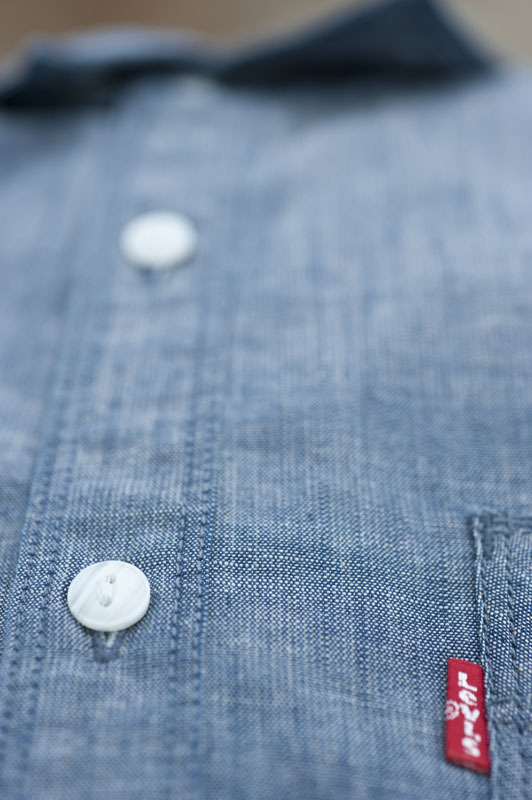 Levi’s® Water<Less™ products are available in Levi’s® Stores Nationwide. Like Levi’s® official page on Facebook to know the latest about the brand. Get a chance to win a pair of jeans on March 22! Follow @LevisPhil on Twitter and Tweet about the Levi’s®Water<Less™ jeans with hash tag Levis Water<Less Day.